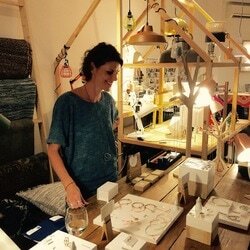 What a great pop-up it was! Thanks a lot for the awesome weekend we had! 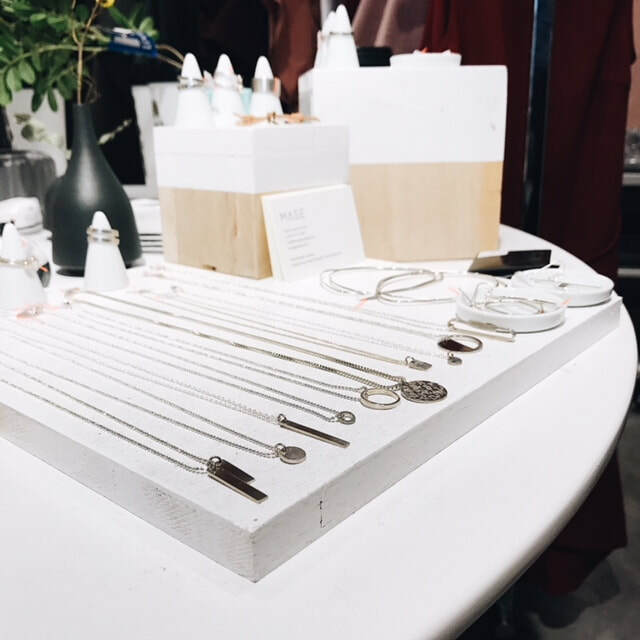 Great to see so many customers this weekend Thank you Journey East for having us and for your hospitality, your amazing care and of course the GIn Tonics. All above all expectations! 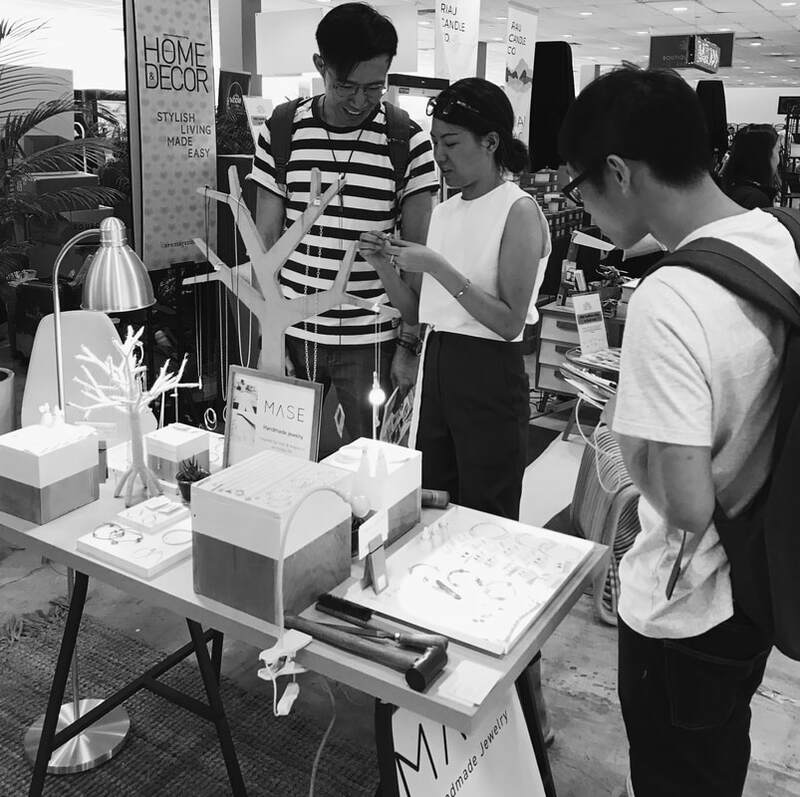 Will definitely be back to check out your amazing collections of furniture and accessories. 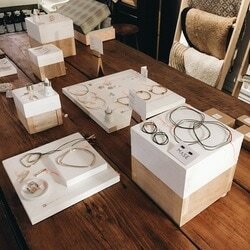 Bahati Collection, it was so great to do this event together, love your handwoven and ethically produced products! 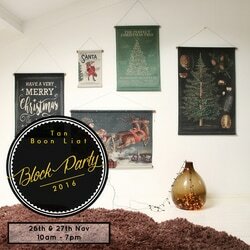 Awesome Tan Boon Liat Lifestyle, we love the #tblblockparty family! Thanks a lot! 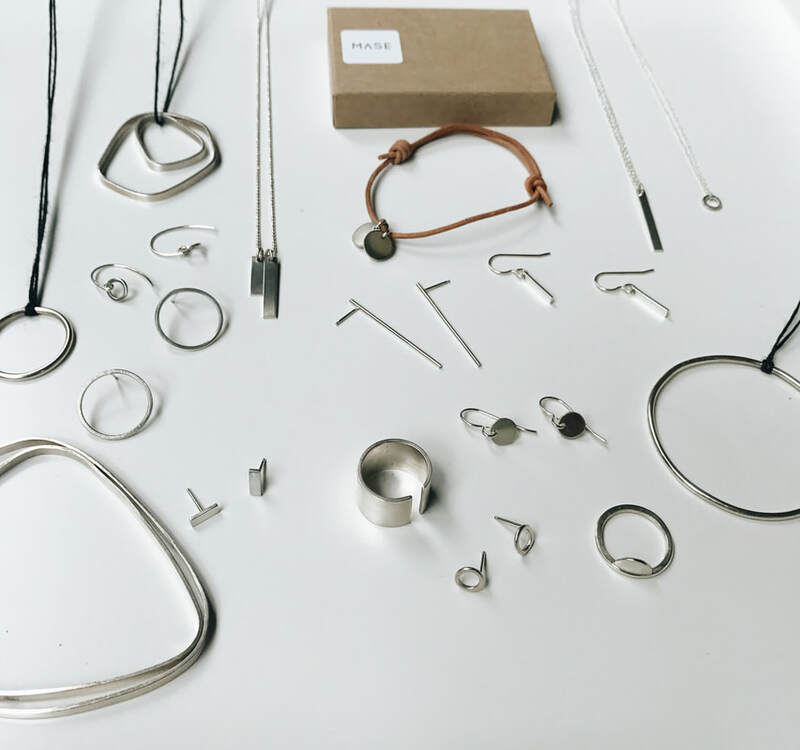 What a great weekend full of festive shopping and a weekend of good food, great designs and even better conversation. Bookmark this: The Gifting Edition 2018 is back with a bang. 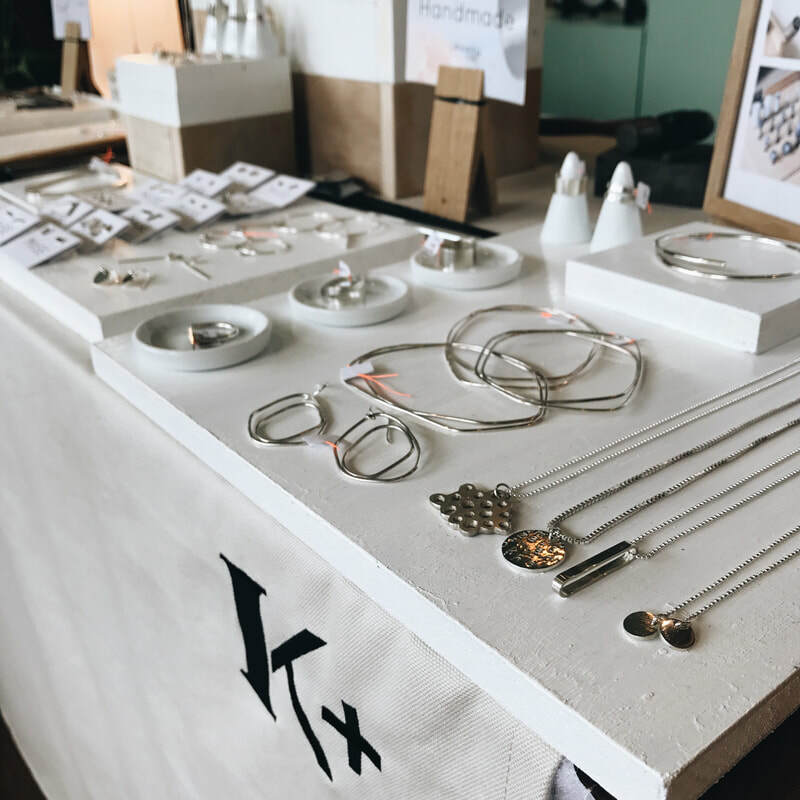 Over 250 independent labels, 3 days of shopping, and across two levels of the centrally located F1 Pit Building. 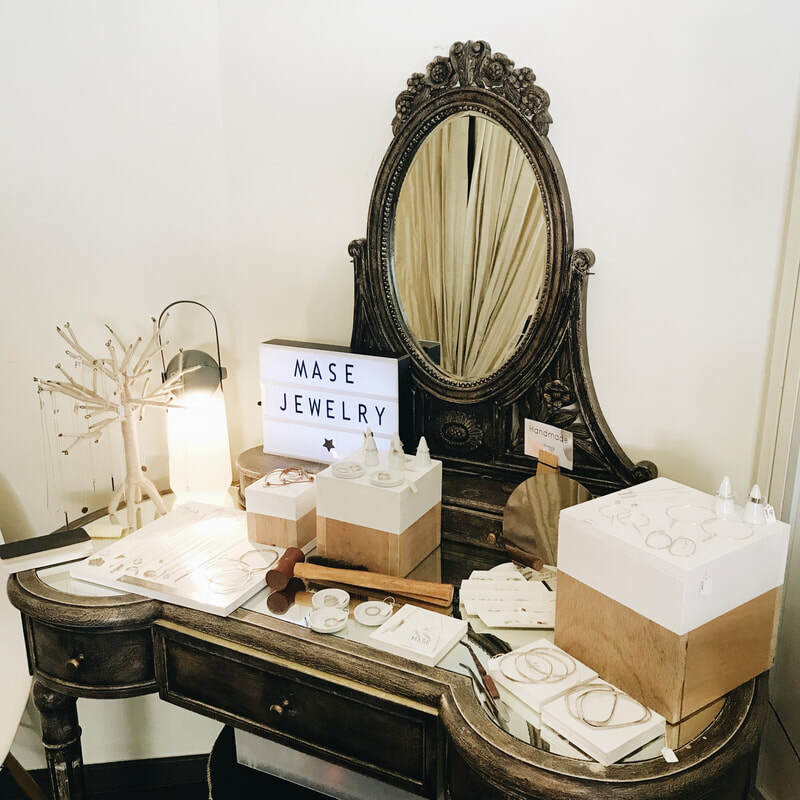 MASE Jewelry will be there as well! 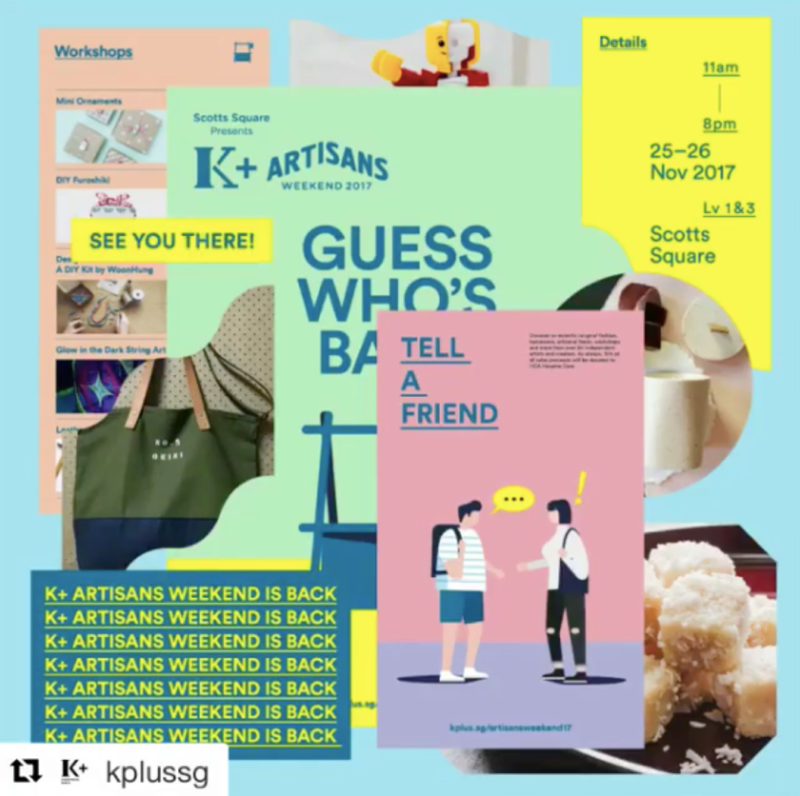 Mark your calendars - November 9-11 for the biggest shopping event in Singapore. Hope to see you there at Level 3 Boutique Social. 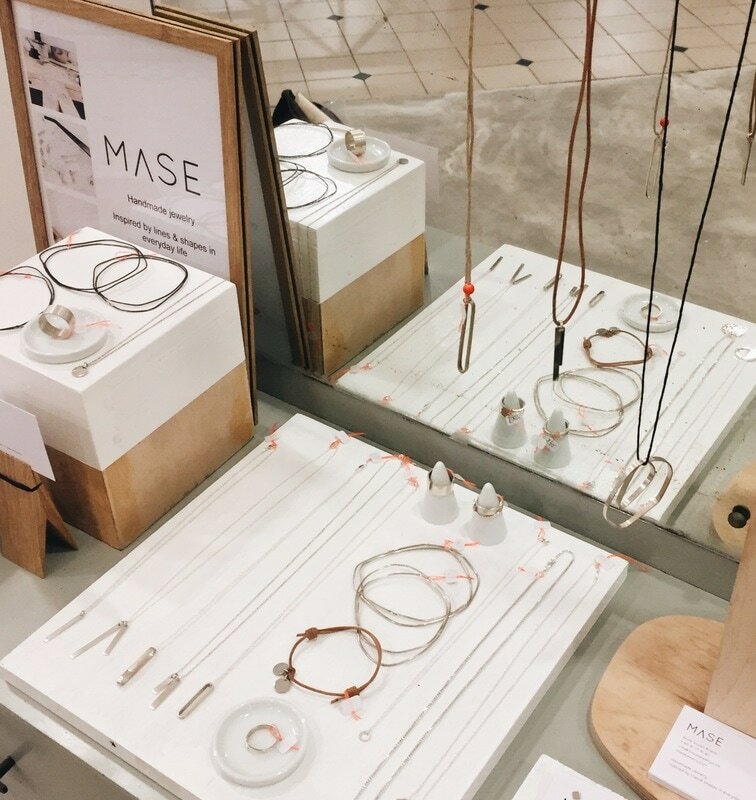 Massive thanks to EVERYONE who dropped by, shopped and supported MASE Jewelry and May and Bahru. 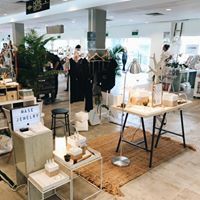 at the @boutiquefairssg. It was a superb event and exceeded all my expectations again! A big shoutout to the Boutiques team for the excellent organization of the event, amazing! See you next time! 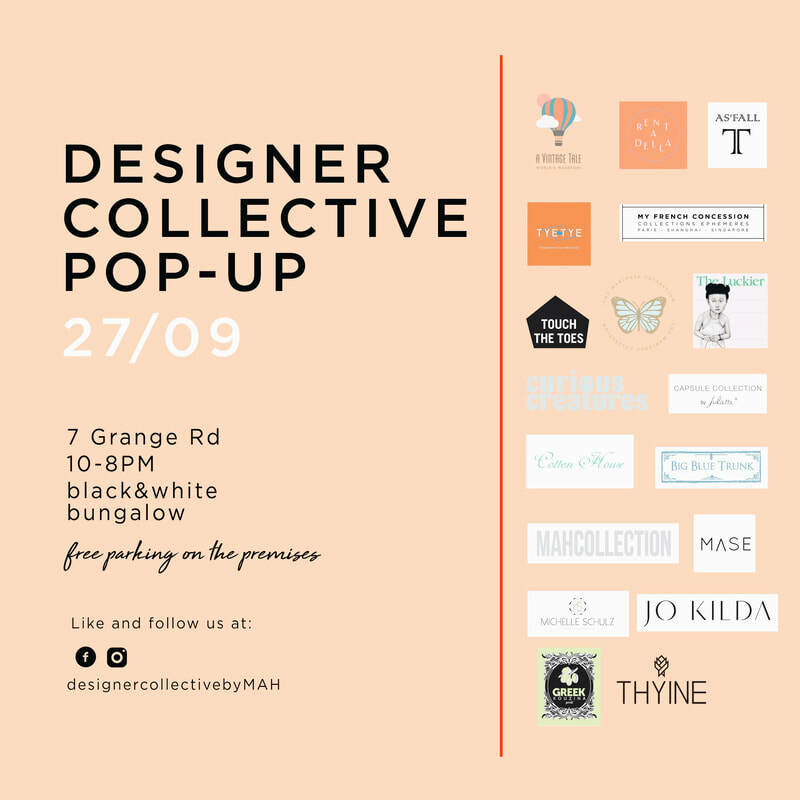 Mark your calendars for the upcoming Designers Collective POP-Up on the 27th of September! Amazing fashion and accessories will be showcased on this one day event. 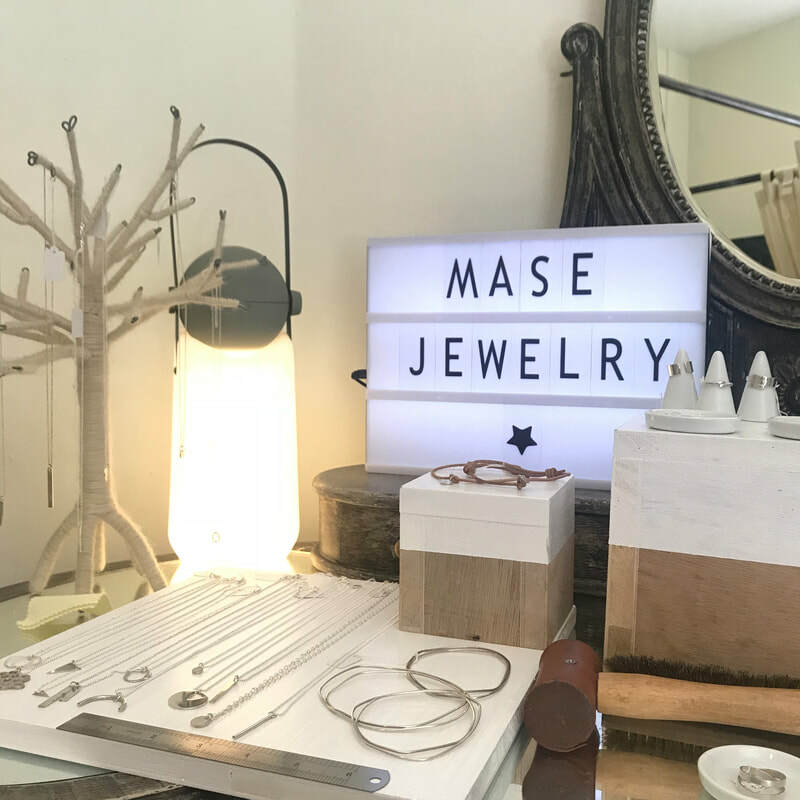 MASE Jewelry will bring new handmade designs and for sure will display the different handmade sterling silver collections. 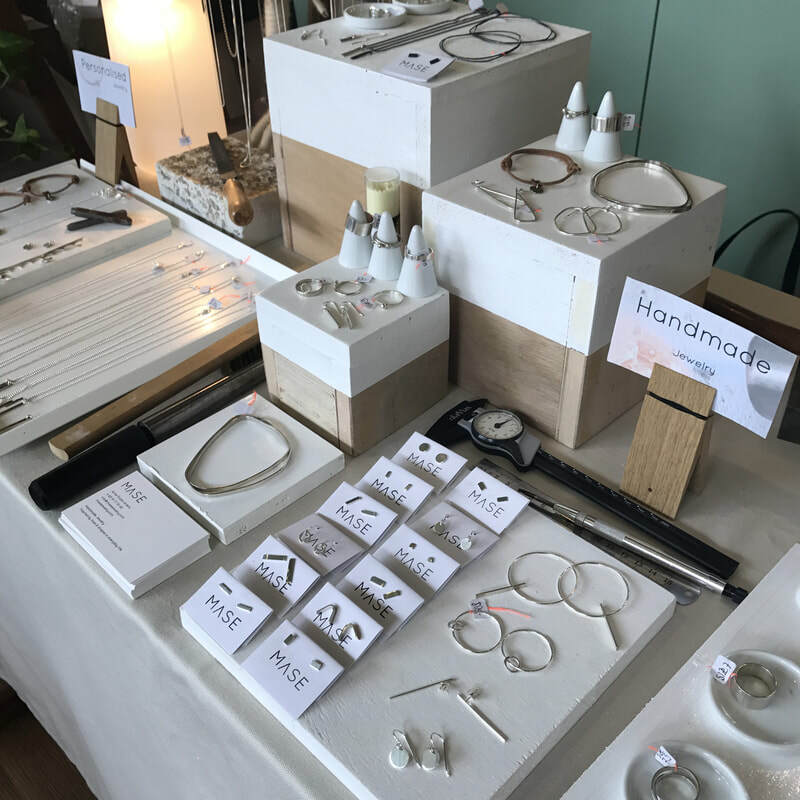 It is a quarterly event and it is organised by the MAH Collection. It wil take place from 10 am till 8pm at 7 Grange Road in a black and white bungalow. We hope to all see you there! Free parking on the premises. 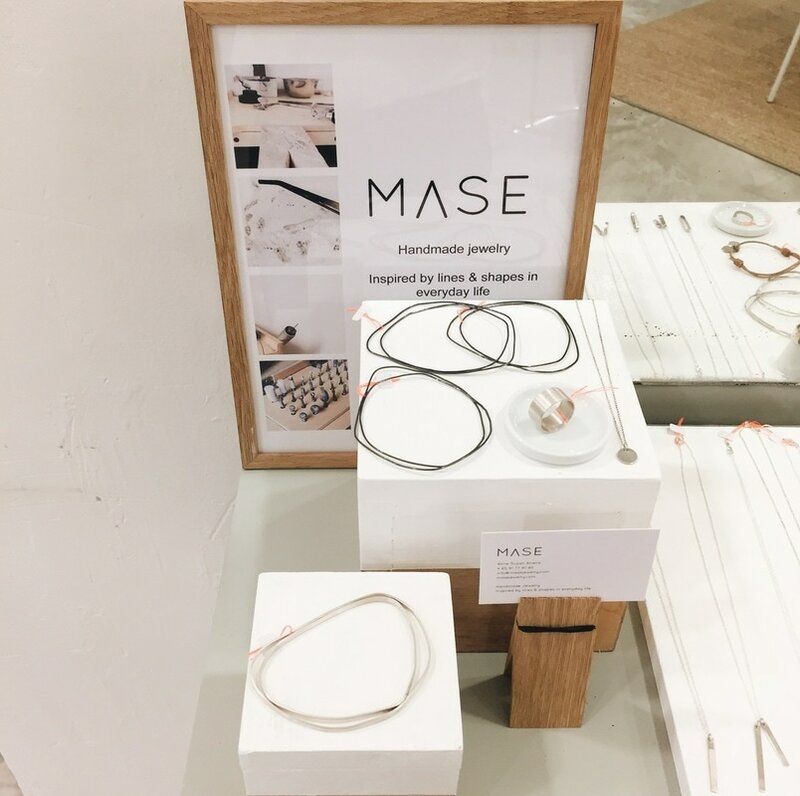 MASE Jewelry at MONDAYS OFF. 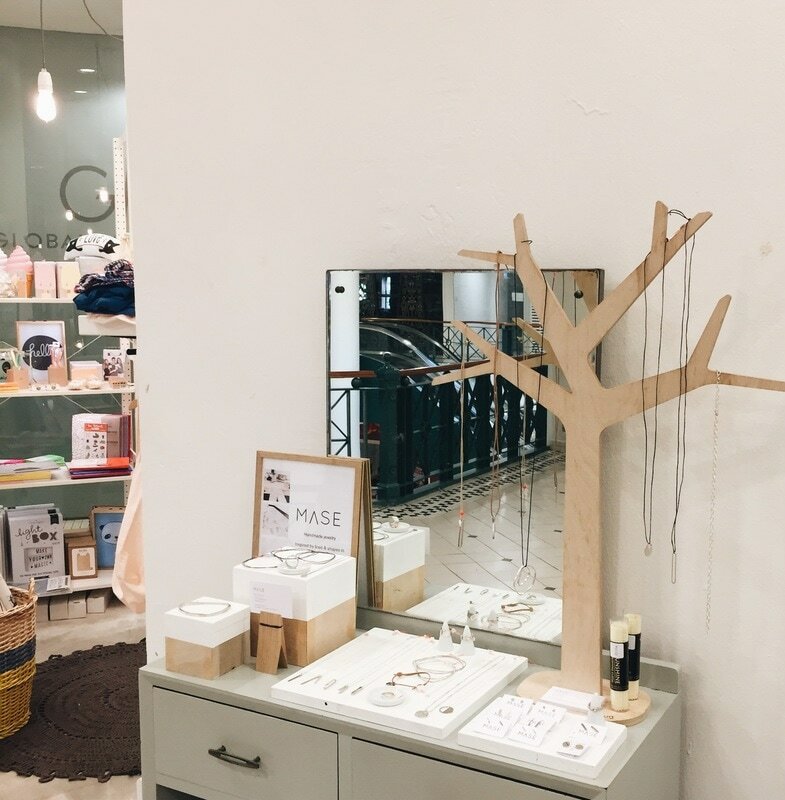 You can find the different MASE Jewelry collections on display at the shop Mondays Off. 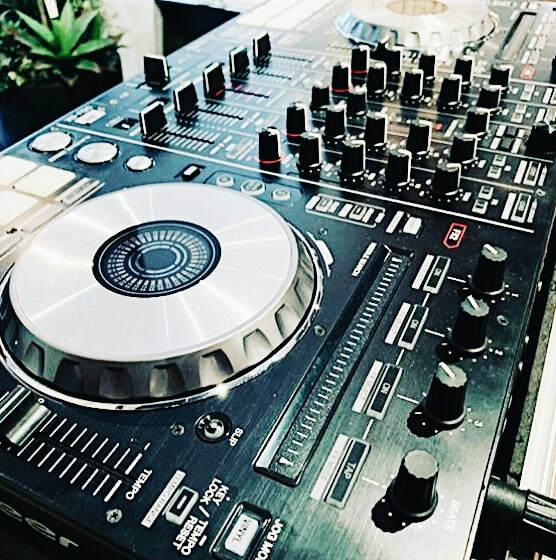 Mondays Off understands that every home, space and lifestyle has it’s own unique quality. 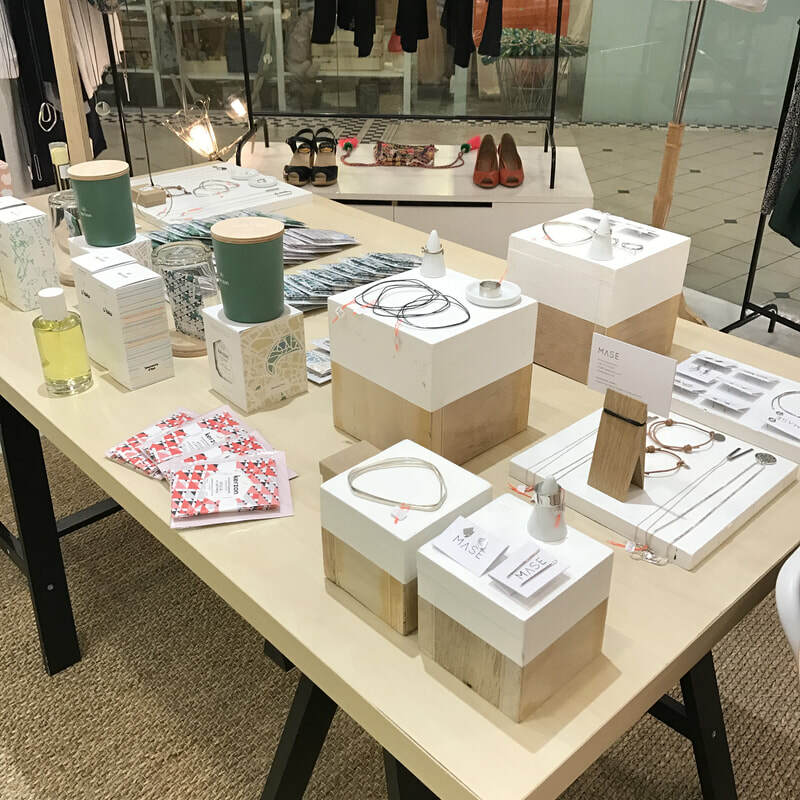 Offering an eclectic mix of home and gift merchandise along with collections of fashion accessories by local designers and those from around the region. You don’t have to travel the world, because at Mondays Off the world comes to you. You can find MONDAYS OFF at 76 Haji lane, opening hours 10am till 8pm daily. 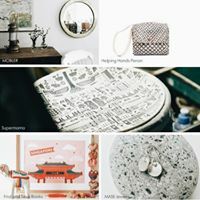 Let the best mum feel even more special with this unique gift! 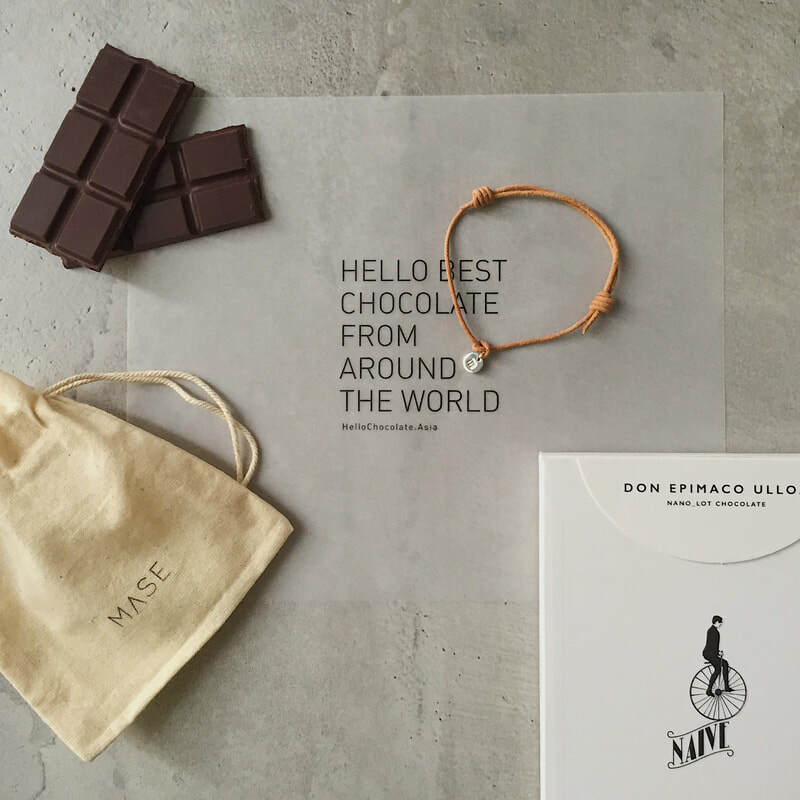 ​This gift is an exclusive collaboration between Hello Chocolate and MASE Jewelry. 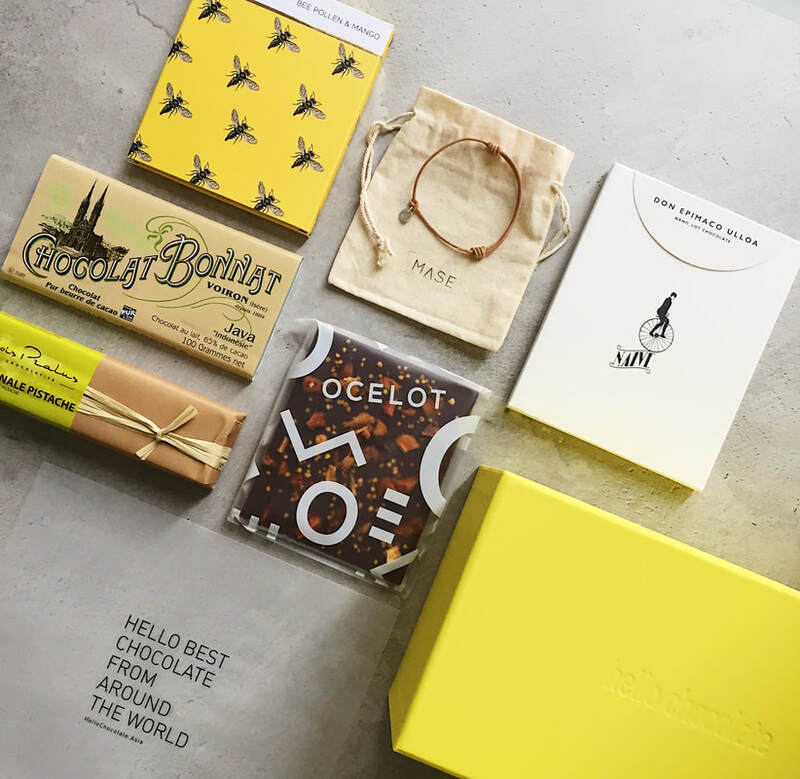 It contains 4 gourmet chocolates including iconic Barre Infernale Pistachio by famous French chocolatier Francois Pralus and MASE Jewelry Bubble Sterling Silver bracelet customised with letter "M" for Mum. This BUBBLE charm is 7 mm in diameter. 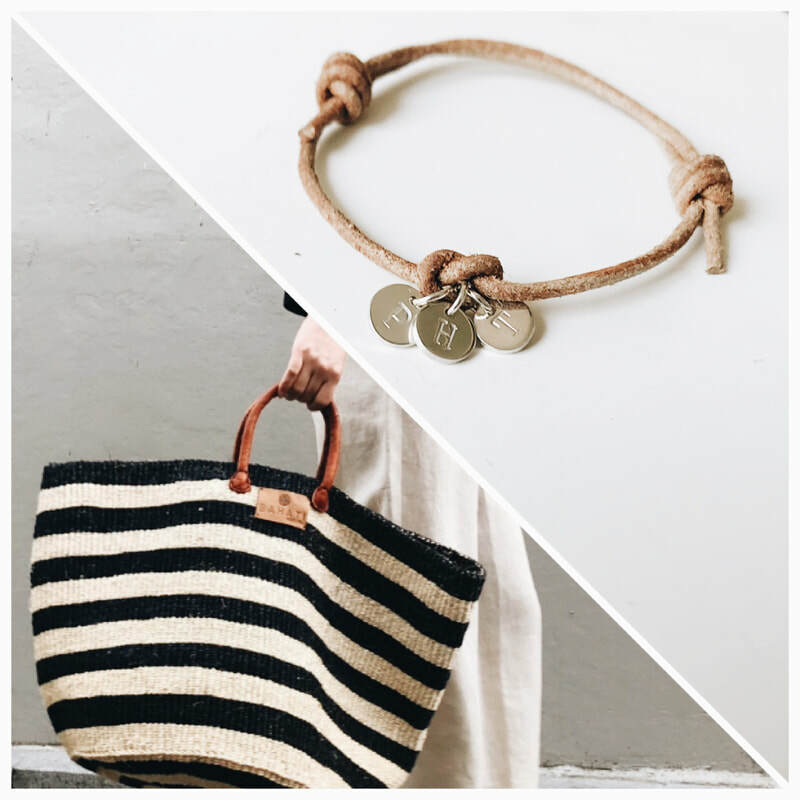 The leather bracelet is light brown and the size of the bracelet can be adjusted by moving the knots. 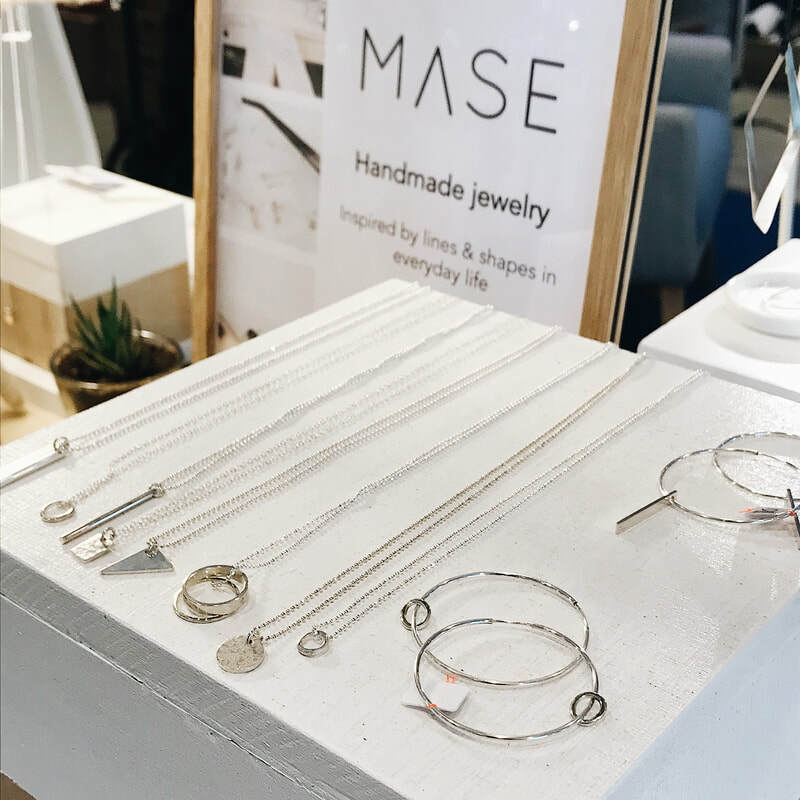 MASE Jewelry attended the Boutique Fair Singapore Spring/ Summer 2018 edition. 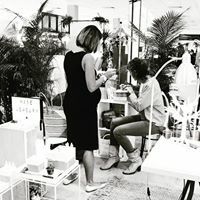 Boutiques is a twice-yearly shopping event that brings together a curated mix of independent vendors across women’s fashion, menswear, jewellery, bags and accessories, gifts, home decor, and children’s clothes, toys, and accessories. 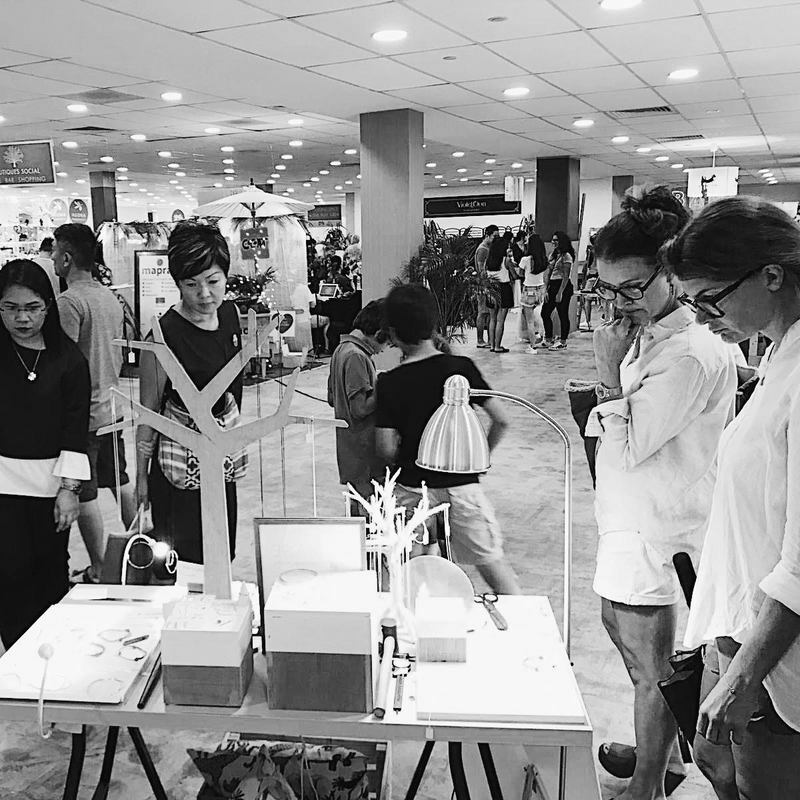 Massive thanks to EVERYONE who dropped by, shopped and admired the MASE Jewelry collection @boutiquefairssg. It was a superb event and exceeded all my expectations again! A big shoutout to the Boutiques team for the excellent organization of the event, amazing! See you next time! What a great event it was. Thanks everyone for coming even though there was a lot of rain! Thanks all for the amazing products and inspiration. It was a pleasure to work with each and everyone of you. Thanks K+ team for the amazing event; you took care of all the details, even our caffeine in the early morning! 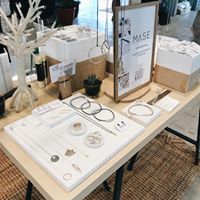 MASE Jewelry will be at the K+ Artisans Weekend. 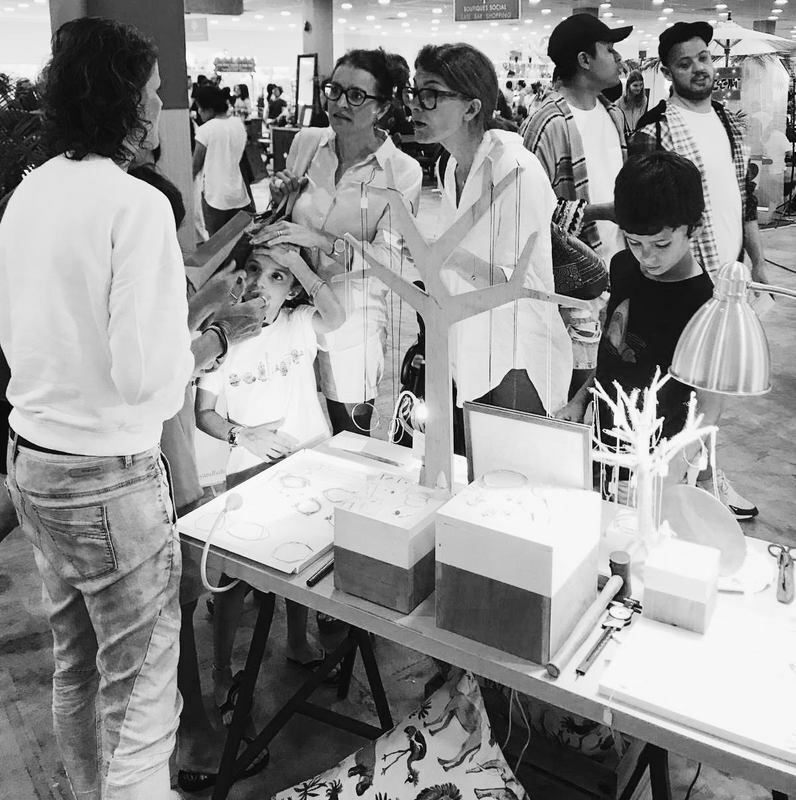 This weekend is back for another year of crafty fun and creative inspiration. As part of Scott Squares ' The Art of Giving", a percentage of sales will be donated to HCA Hospice Care. 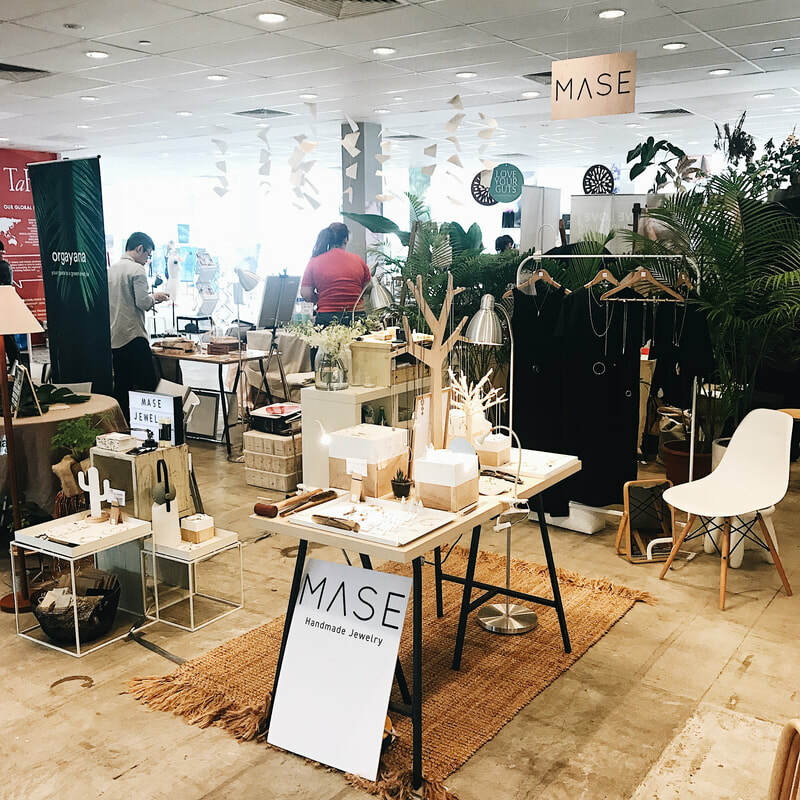 We’ve got over 30 independent brands and creators who can’t wait to show off their designed-in or made-in-Singapore wares! ​And its a wrap! 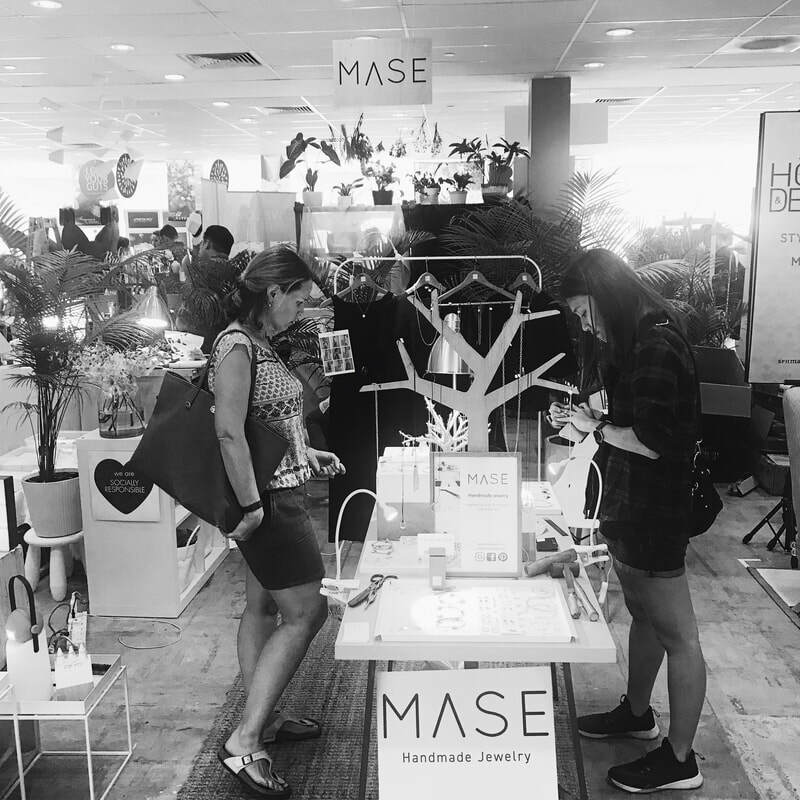 Massive thanks to EVERYONE who dropped by, shopped and admired the MASE Jewelry collection @boutiquefairssg. It was a superb event and exceeded all my expectations! Big thanks to my friends @indrosked @bridgitod, Karen, Marlouke, Boukje for helping me and my husband of course ♡. 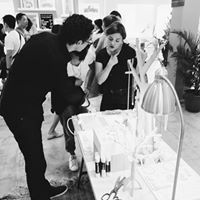 Also a big shoutout to the @boutiquefairssg team for the excellent organization of the event, amazing! See you next time! 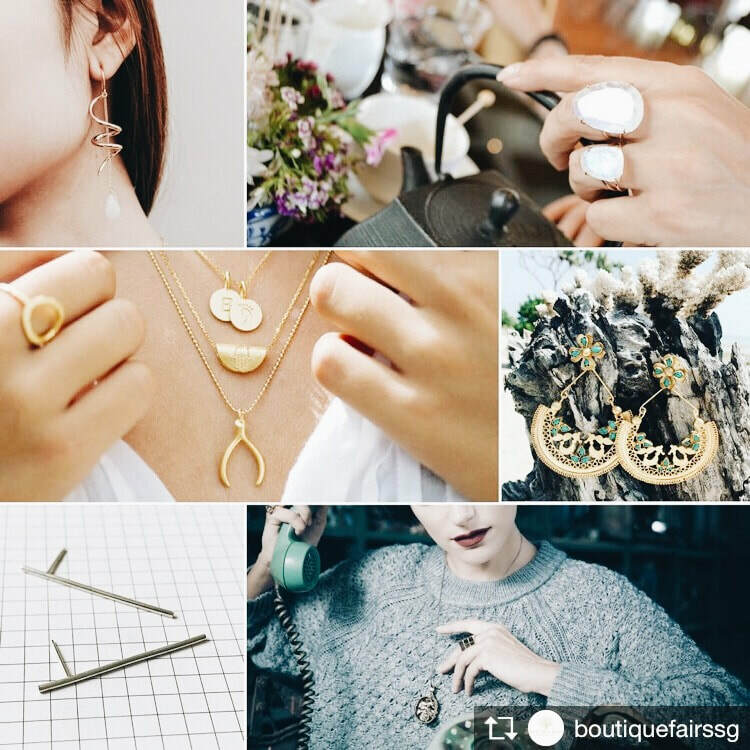 MASE Jewelry is very proud to be part of The Gifting edition of the Boutiques Fair Singapore coming up this November at the F1 Pit Building - Level 3. Come and see us there! 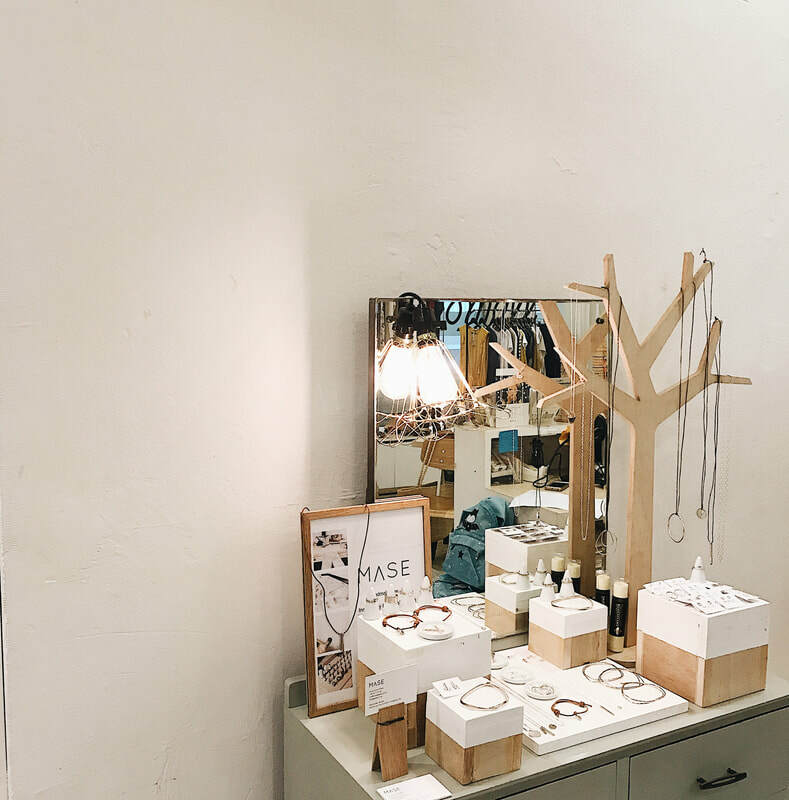 Again MASE Jewelry is happy to announce the opening of another POP Up at SMALL a European Lifestyle store for kids and women in Singapore. 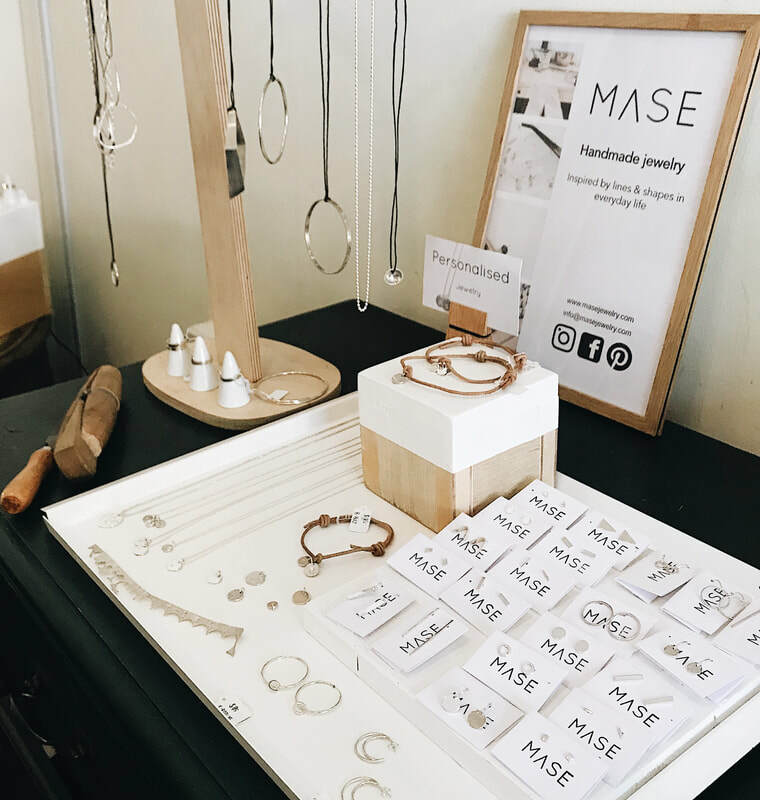 MASE Jewelry is showcasing their collections from 31 August till the end of September 2017. 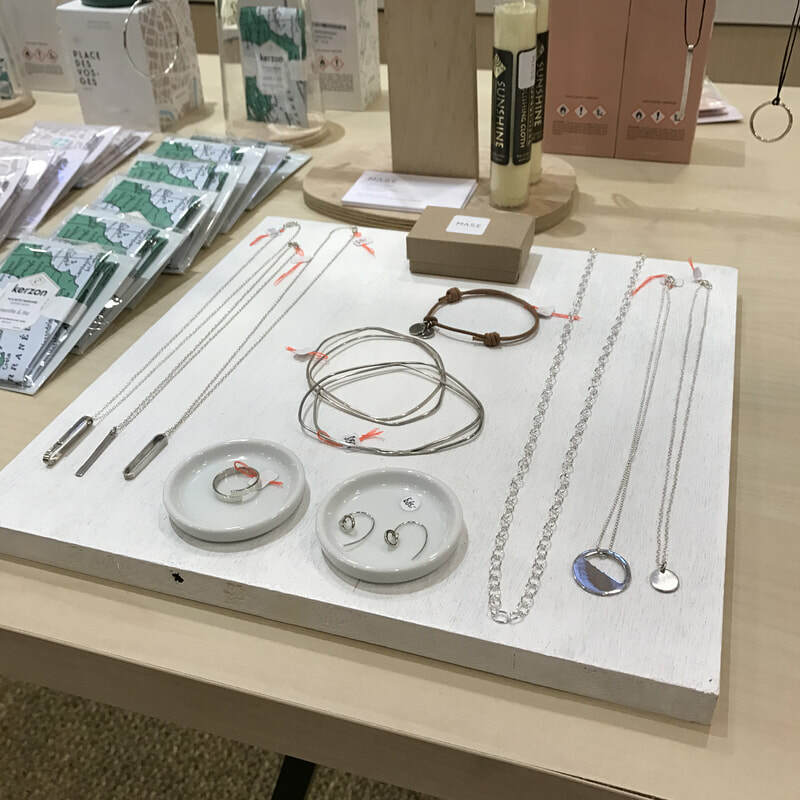 Please come and have a look at the different collections at Tanglin Mall at 163 Tanglin Road, level 3 (#03-08). Opening hours Monday to Sunday 10am to 8pm. We hope to see you there. 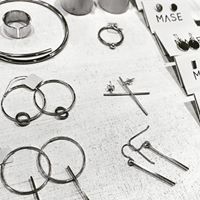 ​MASE Jewelry opened a POP Up at SMALL Singapore from 17 February onwards. 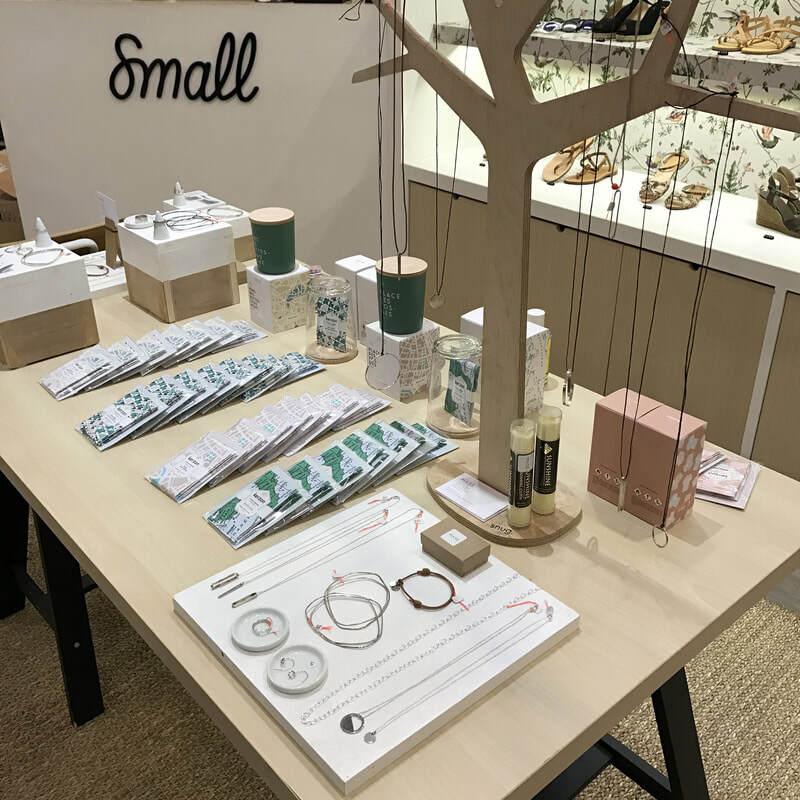 Come over to Tanglin Mall at 163 Tanglin Road, level 3 (#03-08). 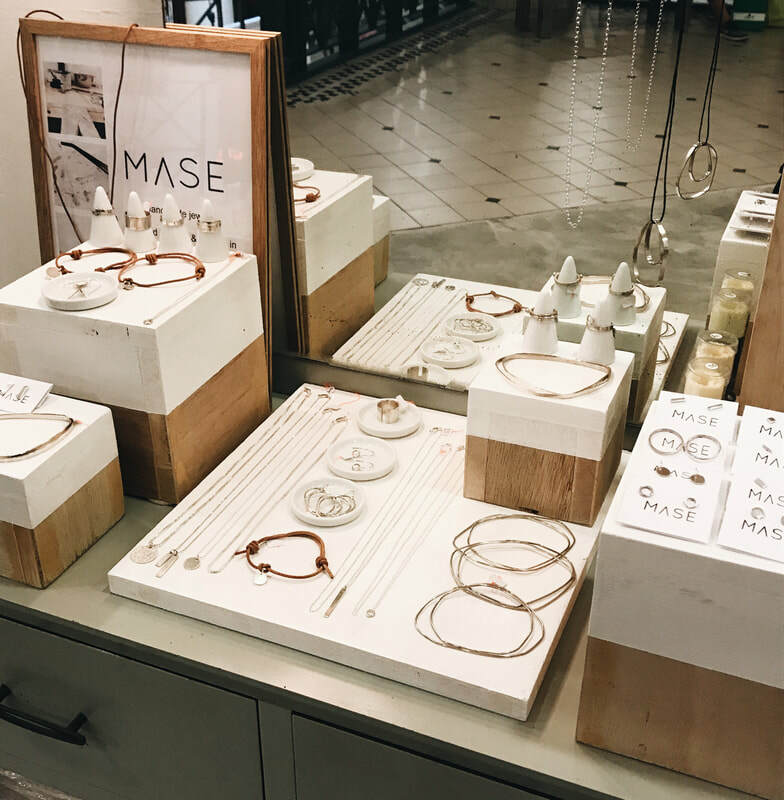 You can find MASE Jewelry's different collections on display: Collection BUBBLE, Collection BRICK, and the Collection LOOP. The opening Hours are Monday to Sunday 10am to 8.30pm. We hope to see you there. 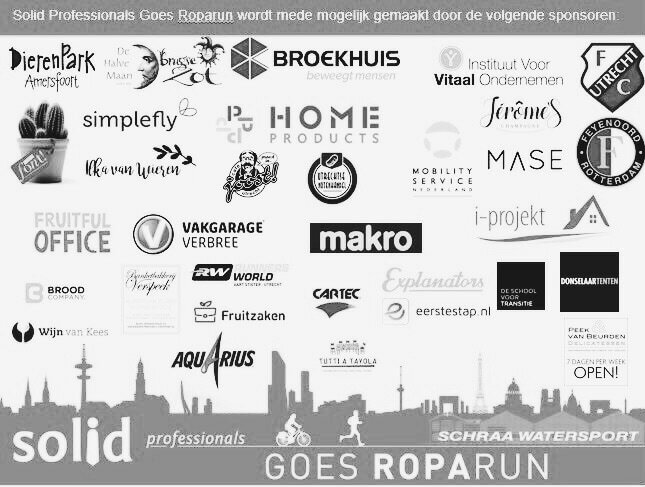 The Roparun is a relay race of approximately 520 kilometres from Paris and 560 kilometres from Hamburg to Rotterdam, in which people work as a team to give a combined sports performance in order to raise money for people who suffer from cancer. You could also call it an adventure for life. This is also clear from the motto, which has been the same for many years: “Add life to the days, where often days can no longer be added to the life”. The Roparun takes place on May 3, 4 and 5. 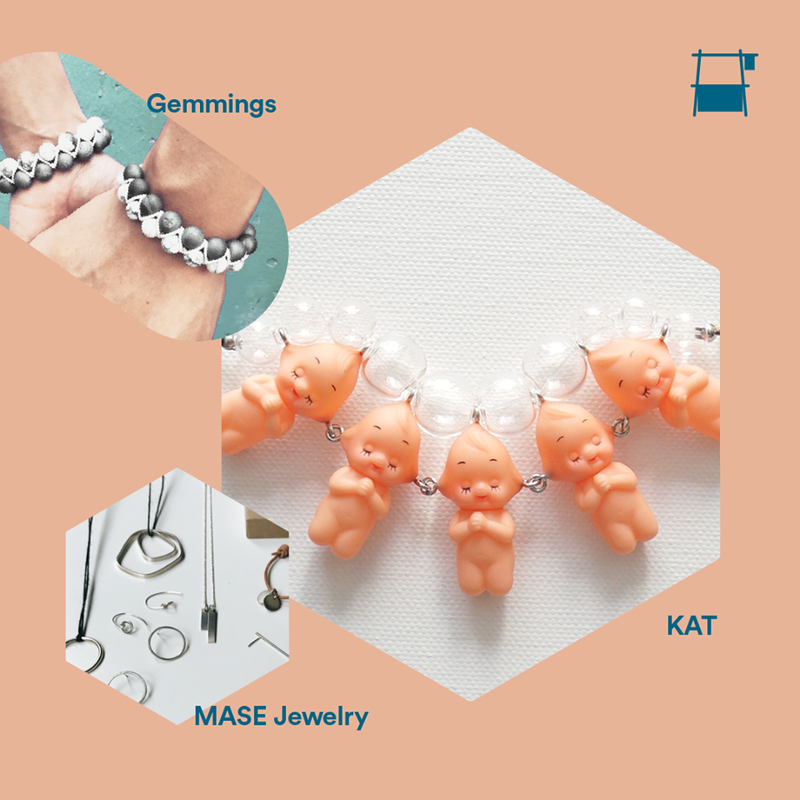 MASE Jewelry supports Solid Professionals for their auction on the 7th of May, to achieve the goal to raise money for people who suffer from cancer. Find out more about the auction items on their website. 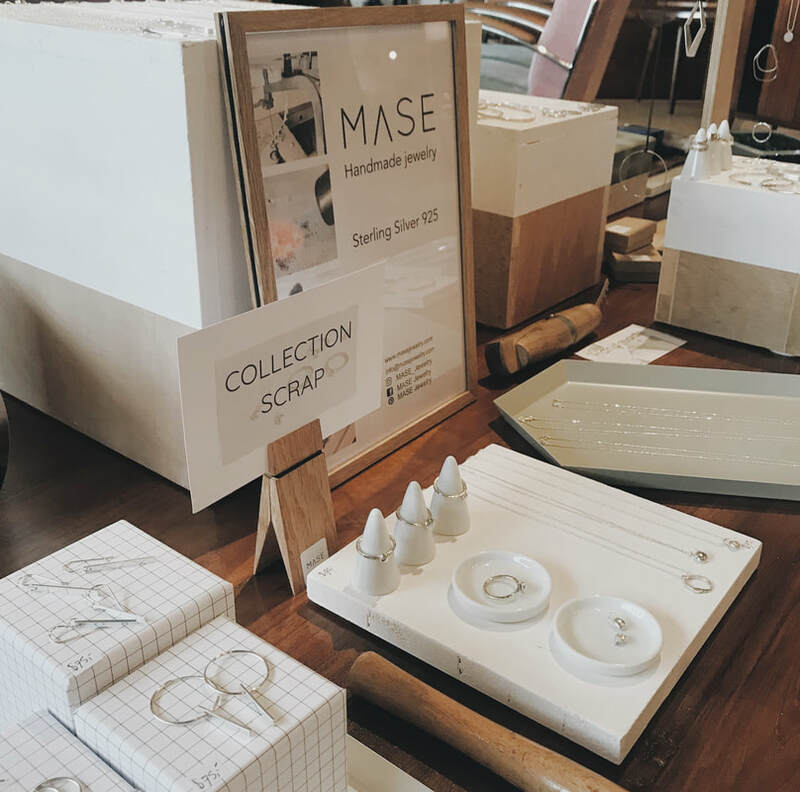 MASE Jewelry in the Straits Times Saturday November 26, 2016. 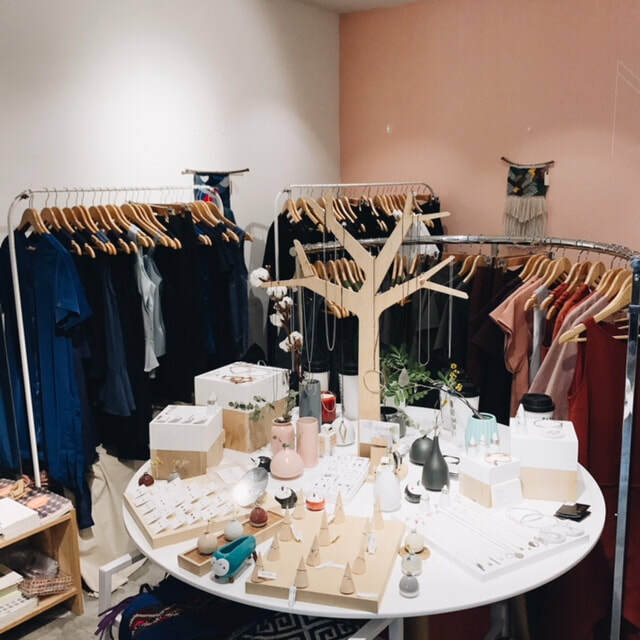 Three other brands had set up pop-up booths in the showroom. 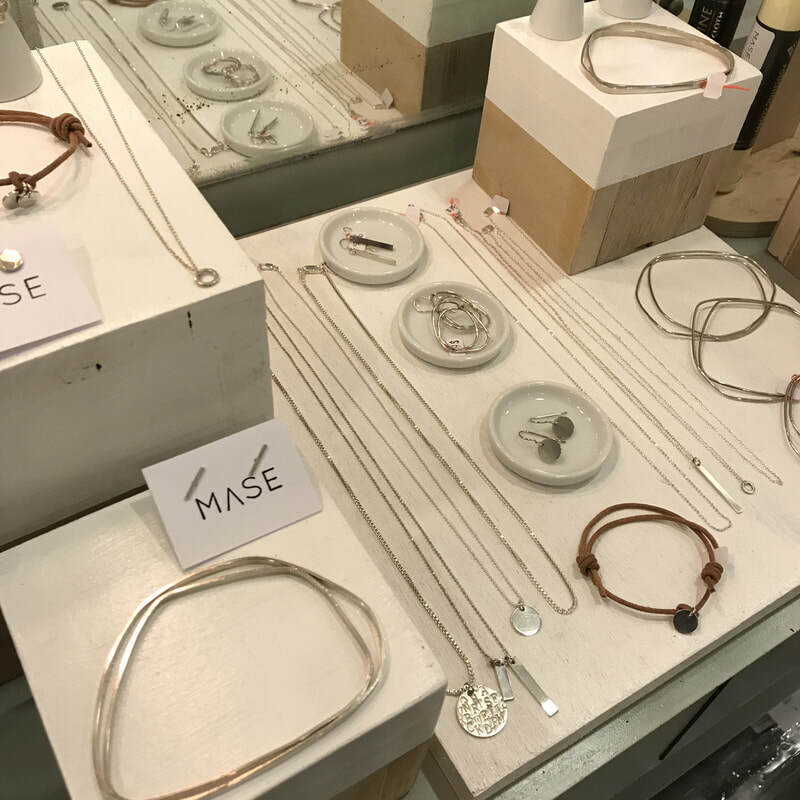 MASE Jewelry, which offers handmade pieces, New Zealand scent company Ashley and co which carries room scents and confectionary brand Hello Chocolate. 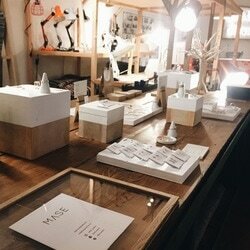 Thanks MAKE Room, for this great event! 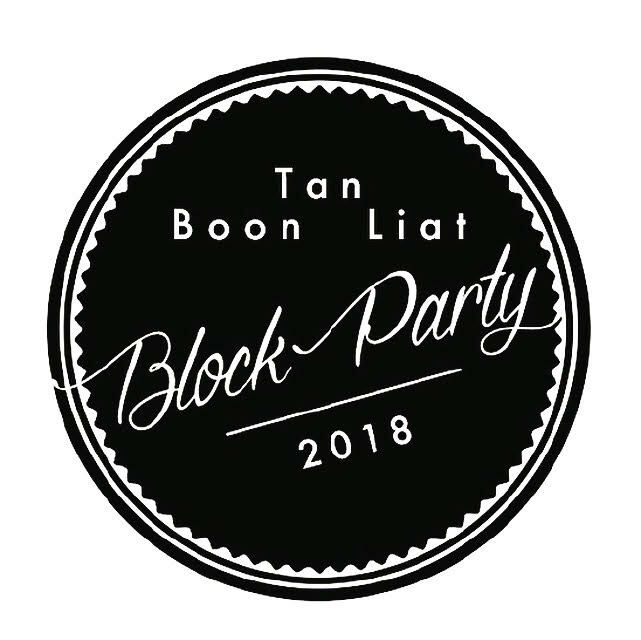 Proud to be part of the first edition of the Tan Boon Liat Block Party 2016 at MAKE ROOM. 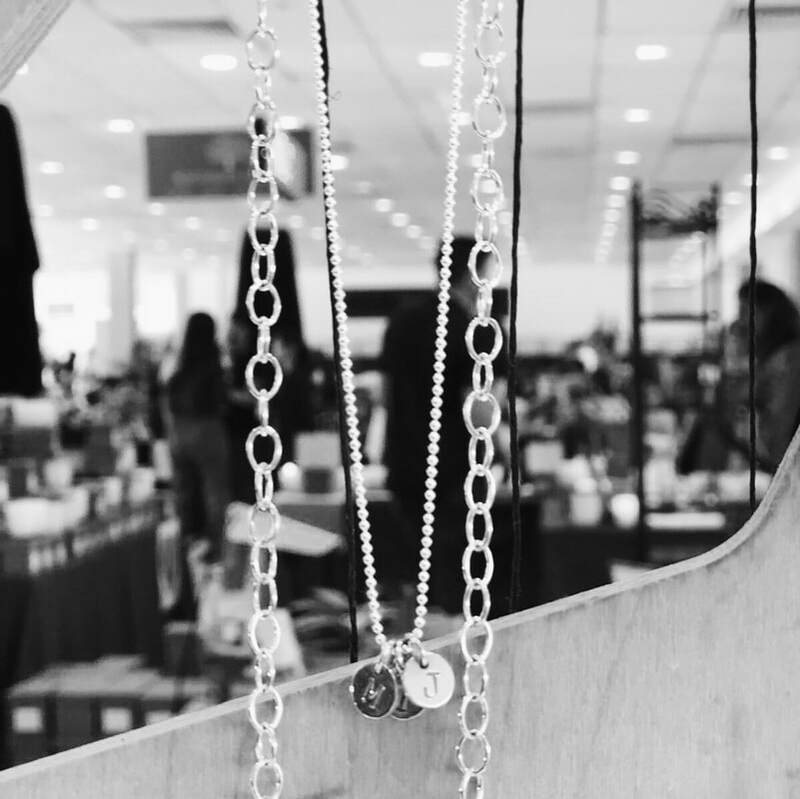 Make sure you mark your calendars and reserve the 26th and 27th of November for the best shopping. It was awesome to participate at the first edition of the Tan Boon Liat Block Party 2016 at MAKE ROOM. It was a great event on the 26th & 27th of November 2016. Thanks all for coming over! Thanks also to the other partners attending the event Ashley & Co and HelloChocolate.